QuickBILLING | . :: Amigo Software ::. QuickBILLING works on any standard Windows 7 PC without any other hardware requirement. QuickBILLING is a powerful yet an easy-to-use call accounting solution by Amigo Software. 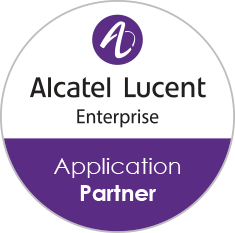 It is most suitable for sectors such as Hospitality, Managed Service providers and SMBs. The basic mode of QuickBILLING consists of call logging and reporting. 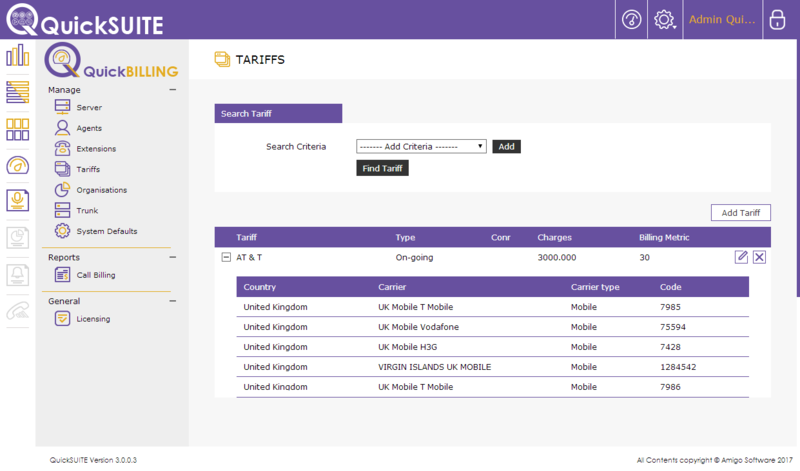 QuickBILLING also caters to payment configurations with advanced scenarios, including multi-tariff and multi-carrier management for each user or extension. 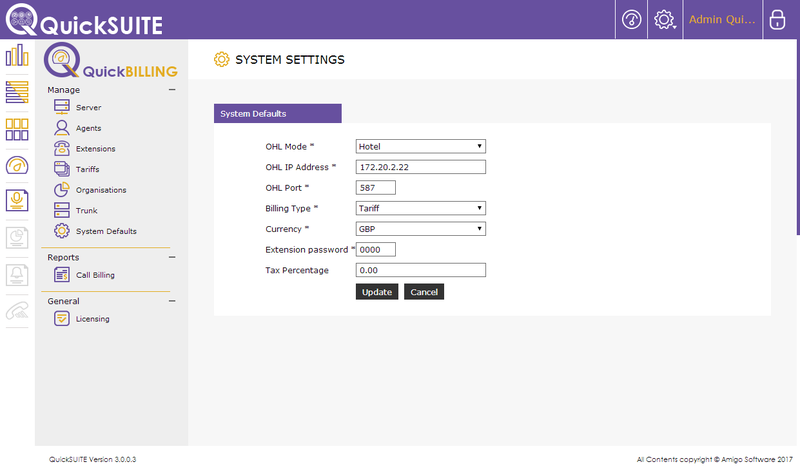 QuickBILLING integrates with OmniPCX Enterprise and OmniPCX Office through the OHL interface. Bespoke services are also available for direct integration with BMS and hospitality solutions. 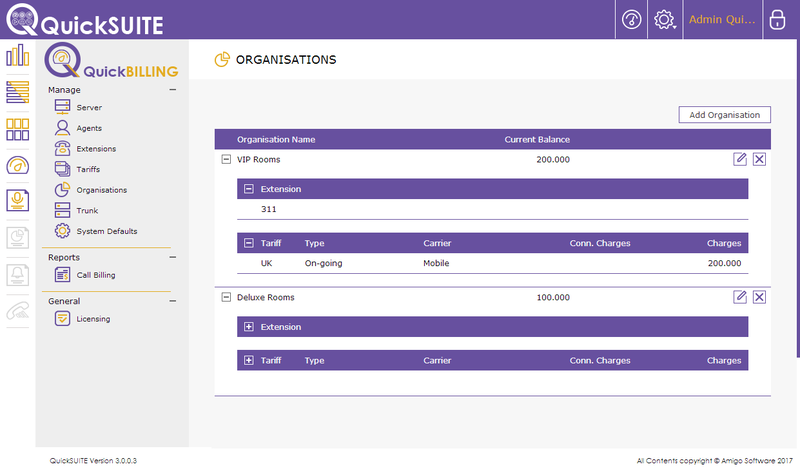 QuickBILLING is scalable and easy to manage solution for BPs, SPs and end-users. QuickBILLING provides feature rich monitoring and analytics through Rainbow client application on Mobile and other devices. QuickBILLING is a rigorously tested product in ALE AAPP labs. It was first tested and certified in 2016. The new Open API interfaces allow us to deliver feature-rich, stable and highly scalable call recording platform for our customers globally. 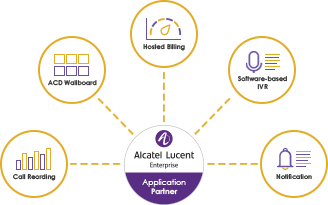 Click here to see the latest Interworking report on ALE AAPP website.